Can you help us INVEST IN KIDS? We have 59 students on a wait list to receive Invest in Kids Scholarships. The only way for them to receive assistance is for generous Illinoisans to donate to this program through Empower Illinois. Donations make it possible for students to attend a Catholic School and also allows the donor to receive 75% of their donation back as a state income tax credit. 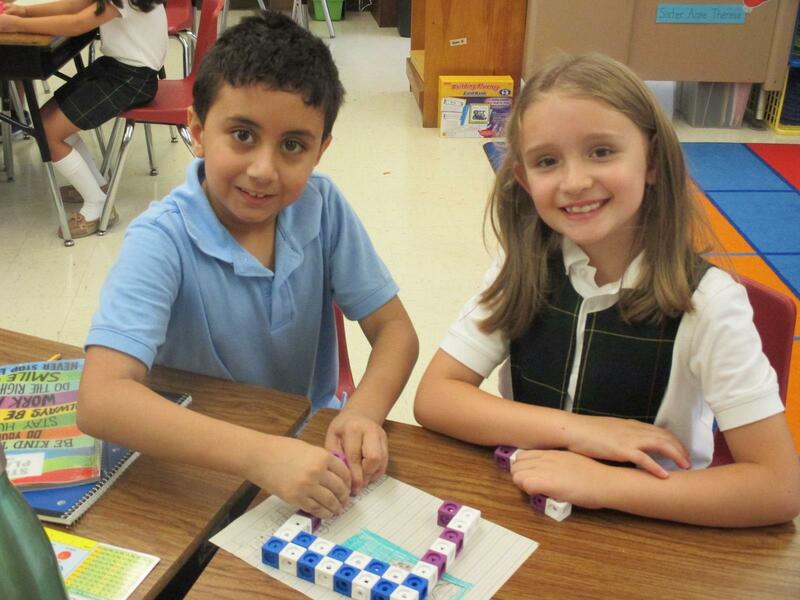 Donors can also choose to forego the tax credit and donate directly to our school. Thank you for considering! Definition: Making good decisions in specific circumstances. Prudence helps us to decide what is best to do in a certain circumstance. It is one of the four cardinal virtues because other virtues depend on prudence: if you do something that is good, but if you do it in the wrong way, or at the wrong time and place, it is not an act of virtue.